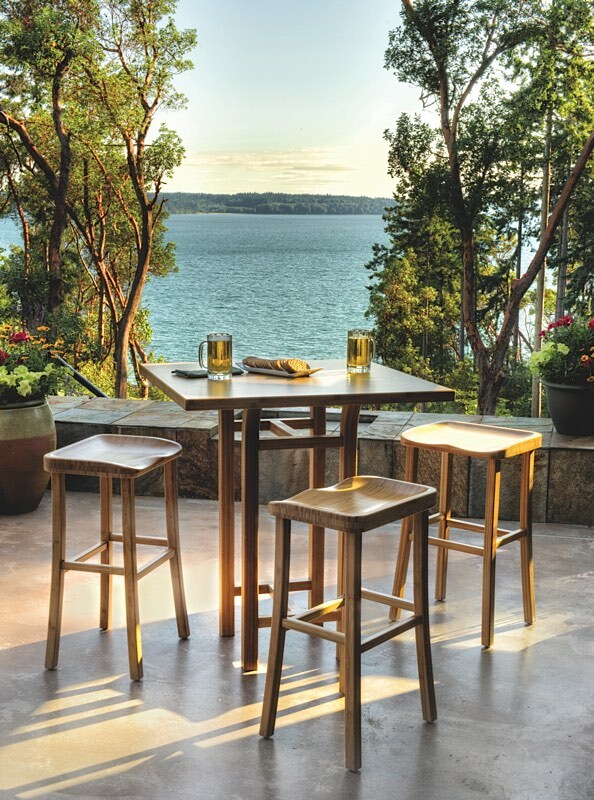 The Tulip Bar Stool redefines "chic" while creating a warm and inviting dining experience. 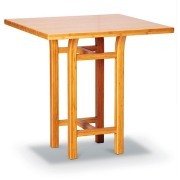 Choose from bar, counter, or dining height tables, then select the matching stools, in your choice of rich caramelized or black walnut finish. 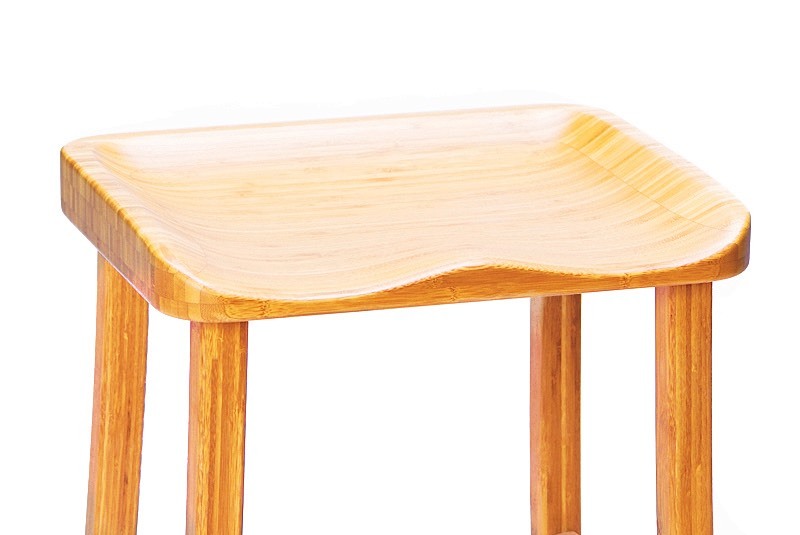 Crafted in 100% solid Moso bamboo, the Tulip Collection make it easy for you to promote sustainability in a lovely, classic and functional way in your home. 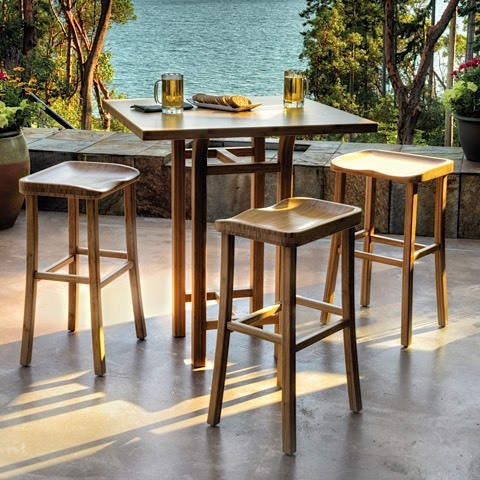 The Tulip Bar Stool is priced individually, and only sold in MULTIPLES OF TWO (2).